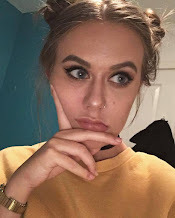 I'm sure we have all heard of the Urban Decay Naked Palettes, but the question is, have you heard of the £4 supposed dupes? The MUA Undressed Palette is rumoured to be a dupe for the first installment in Urban Decay's range of palettes, and if the Undress Me Too and Naked 2 comparison of mine is anything to go by, this is a pretty darn good dupe. 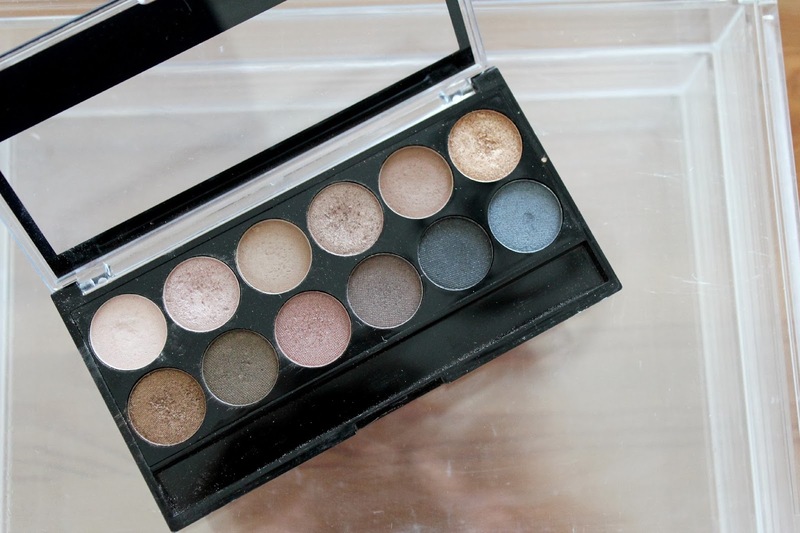 Summed up in a sentence, this is a bargain palette of 12 neutral, warm shadows which are perfect for every day looks, but the darker shades allow for something a little more sumptuous and smokey on the lids, with 2 matte shades and the rest shimmery, this is multiple eye looks in one place. There are no shade names, just numbers in the order that you go along from left to right. My particular favourites are; Shade 2 which is a pale shimmery champagne toned pink, Shade 4 which is a light brown shimmer, Shade 5 which is a warm medium brown matte (perfect for warming up the crease and defining), Shade 7 which is a super pigmented, slightly gold and coppery brown shimmer, Shade 8 which is a stunning olive-brown, and Shade 9 eased me into the red shadow look at the end of last year. 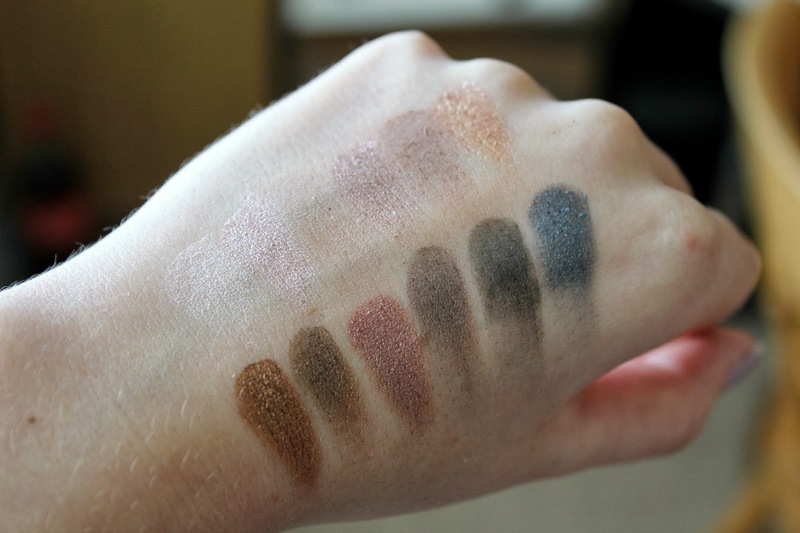 You can see by the swatch just how pigmented these shadows are, and it is especially impressive when you realise that these shadows come to under 35p a pan - bargainous or what? Maybe not as great quality as the official Naked palettes, but the colours are almost identical from what I know, and the quality is outstanding for the price. When is the Naked 3 dupe coming out then MUA? This is my all time fave palette! I love the rose toned colours and shade 8 (and 11 and 12 for something a bit more dramatic). In my palette shade 7 is a bit unloved- but your swatch of it looks amazing- I'll need to use it more. I agree- its such a bargain. I'm hitting pan with the lighter shades! I love MUA's palettes, they've such good quality for the price! I've never tried MUA (for budget palettes I'm a Sleek girl) but these shades are very pretty!